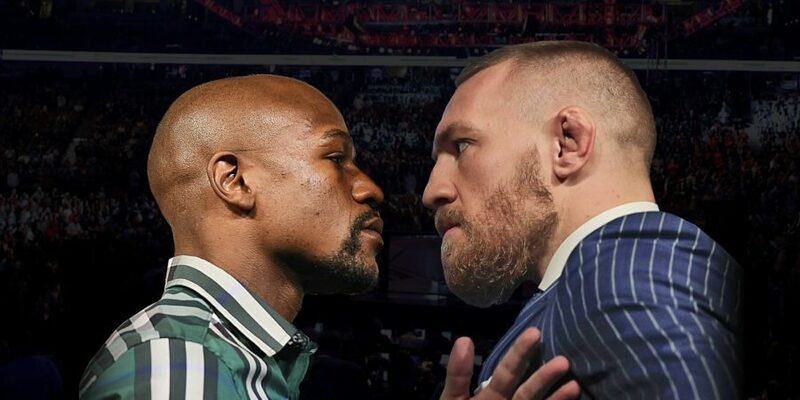 Team McGregor has asked the Nevada State Athletic Commission to consider using a non-US judge for his upcoming boxing bout with Floyd Mayweather. 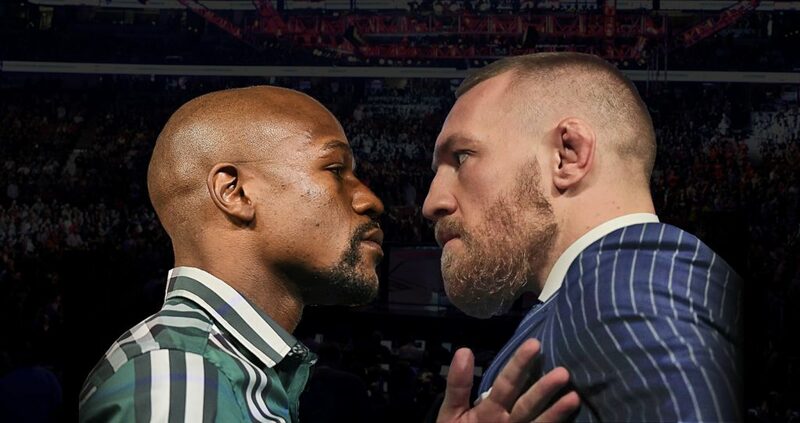 In an interview with Sky Sports, NSAC boss Bob Bennett revealed that the Irishman’s camp have put forth a request for the commission to vote on the issue next week, along with both McGregor and Mayweather potentially using smaller gloves. But while McGregor is interested in a judge being brought in from outside the United States, it appears as if his work with Joe Cortez has left him comfortable with a referee from any country. Some had speculated that McGregor’s focus on mixed martial arts would leave the UFC champion at a disadvantage when it came to understanding the rules of boxing, but Bennett confirmed no request about refereeing has emerged. “No, we haven’t received a request for an international ref,” Bennett said. “We have a number of highly-qualified referees that have worked in Vegas on mega-fights. We have a pool of competent and qualified referees.”I’m in the process of concluding my research into who I think the officials should be. The referee that is approved will have a proven track record of working on high-profile fights, and a proven record of being consistent under pressure. He will be a world-class referee.